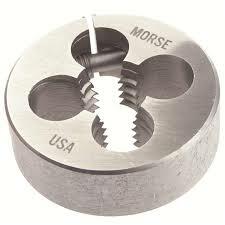 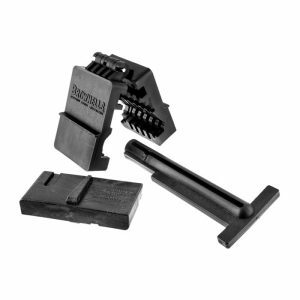 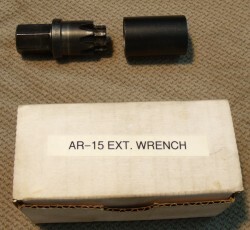 Steel Die is used to chase or re-thread the barrel mounting threads on AR-15 upper receiver. 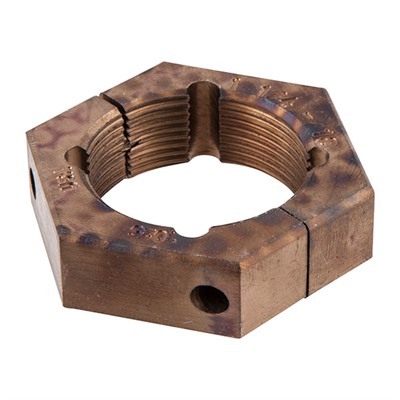 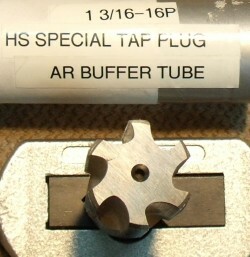 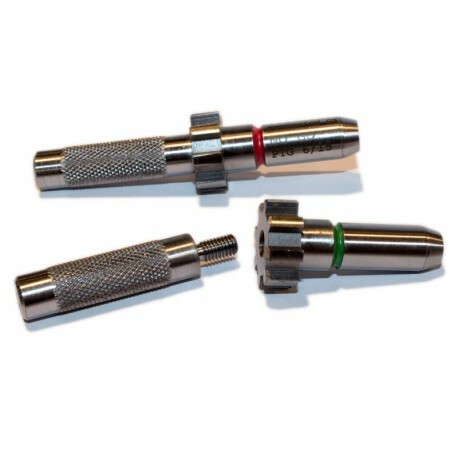 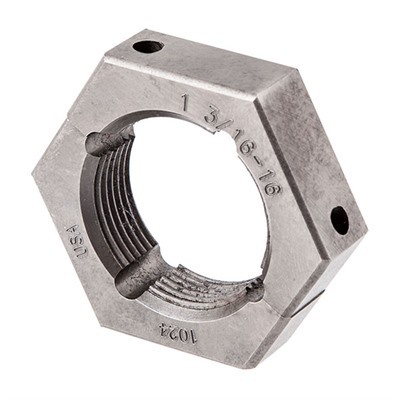 Includes a thread alignment tool (TAT) specify caliber at check out. 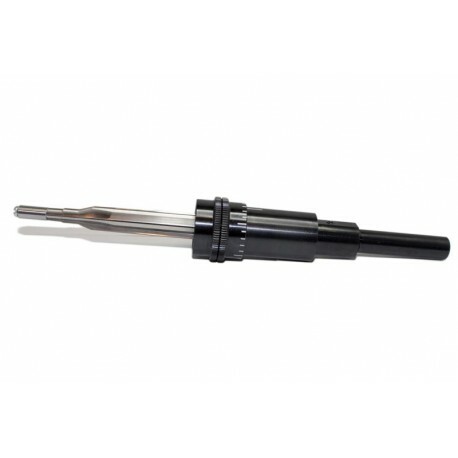 When using a TAT make sure the tool never touches the end of the barrel, only the pilot.